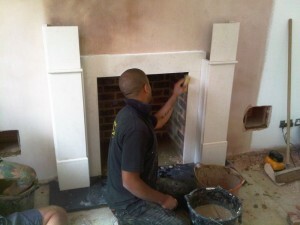 This installation project came to The Billington Partnership via recommendation from a previous client. The client was building a large extension onto their impressive house in Haslemere, Surrey. 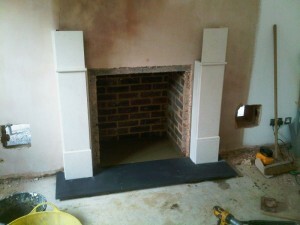 Their architect and builder needed advice on the right flue system for a fireplace the client had in mind. 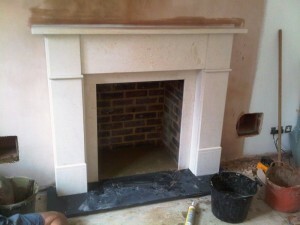 The client had decided upon a limestone fireplace installation. Over the course of the year, we kept in constant contact with the client to ensure that they were happy with the extension process. The client also informed us on the developments within the build. 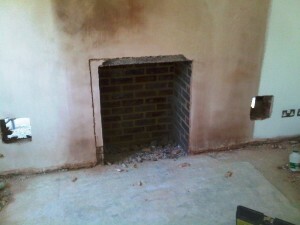 This helped us to schedule in when to return to install the limestone fireplace. Finally, the installation itself was straightforward and ultimately successful. The client thanked us for our time, professionalism and dedication to their project. 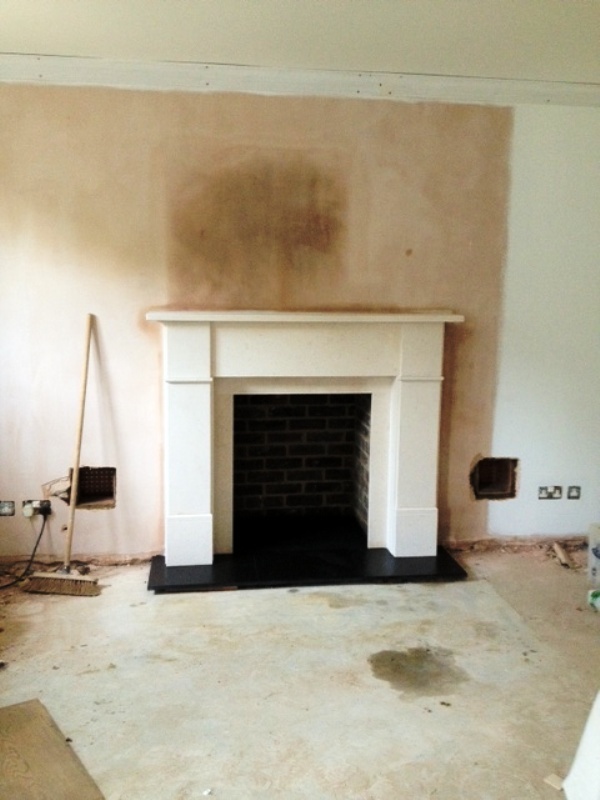 View another limestone fireplace installation by The Billington Partnership.